Please note that we are formally closed Good Friday and Easter Monday. In an emergency please contact us through the tawk button on our home page remembering to enter your email address. Have a Happy Easter. We normally carry most popular track kits in stock however even if we do not, we can get any Camso kit within 7 working days. 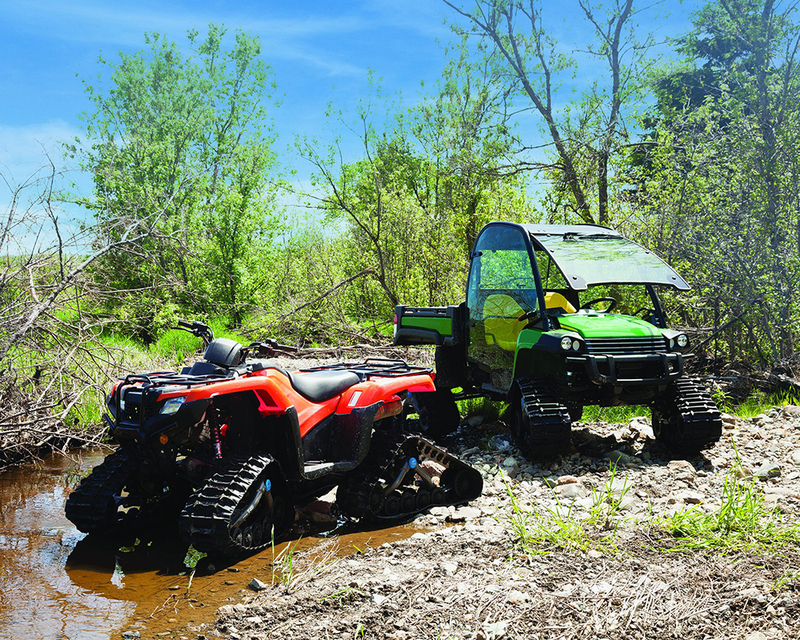 Let us know the exact details of your quad or UTV and we can provide the latest status update. Supatracks are authorised dealers for Camso, LiteFoot & Mattracks track conversion systems. 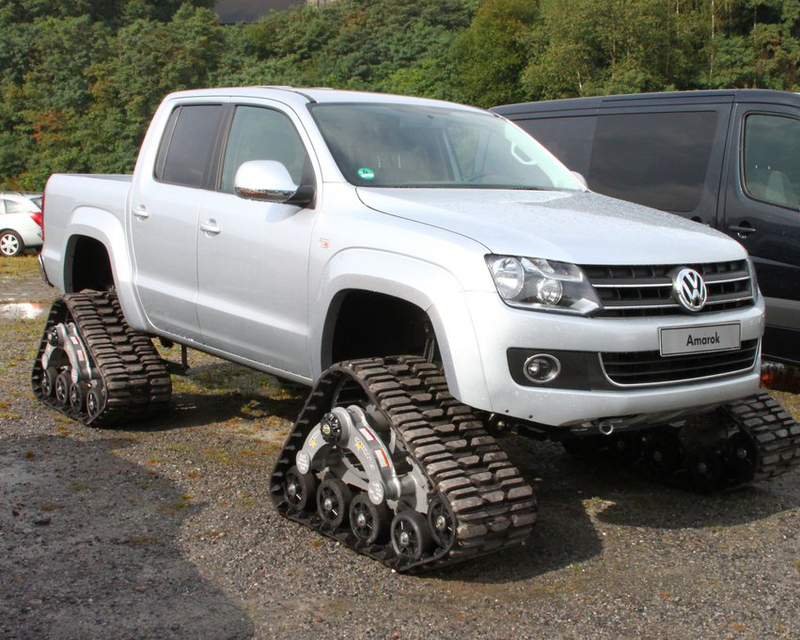 We can supply all types of 4×4 track conversions for ATV, 4×4 vehicles and agricultural machines and deliver throughout Europe including France, Germany, Netherlands, Finland, Sweden, Spain, Denmark, Norway, Italy all at very competitive prices. 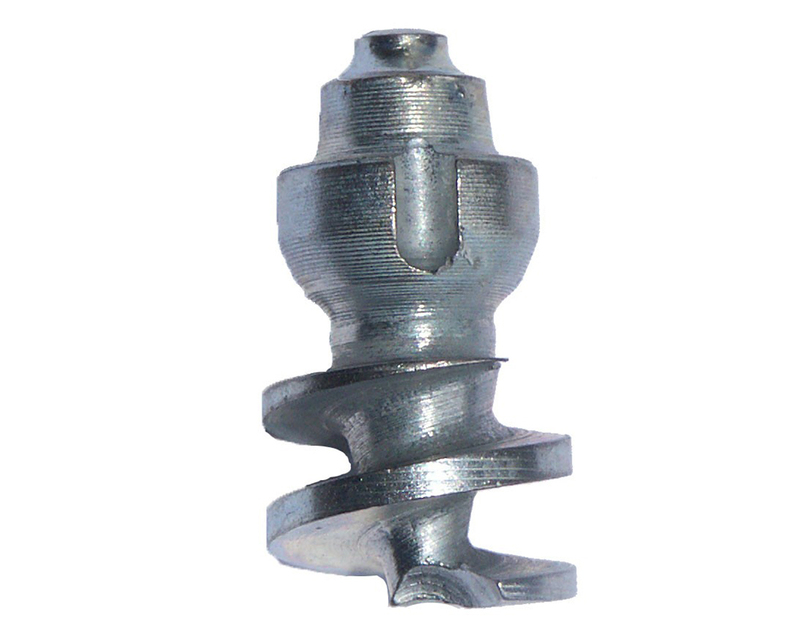 The unique wide helix thread provide maximum retention of the stud in the tyre or footwear and the tungsten carbide core incredible durability. Drive slots in the side of the stud carrier allows the stud to be removed even when it has been ground completely smooth. 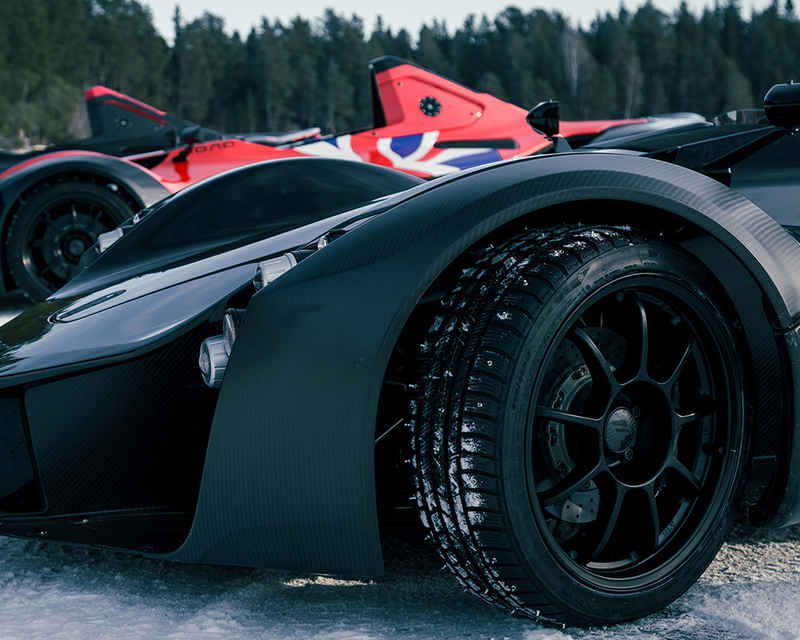 EZUp hood kits and EZDown tailgate damper now available in the UK from Supatracks. Quickly installed the EZDown tailgate damper overcomes the risk of injury and damage caused by an uncontrolled tailgate falling down. 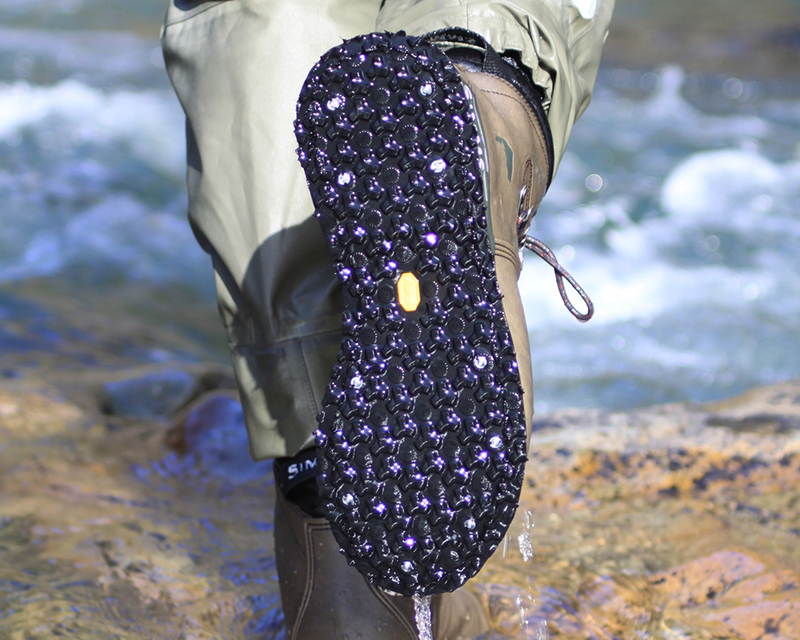 If safety is important to you then this is a ‘must have’ accessory at a very modest price. The damped descent of the tailgate allows completely hands free operation making this feature very family friendly. 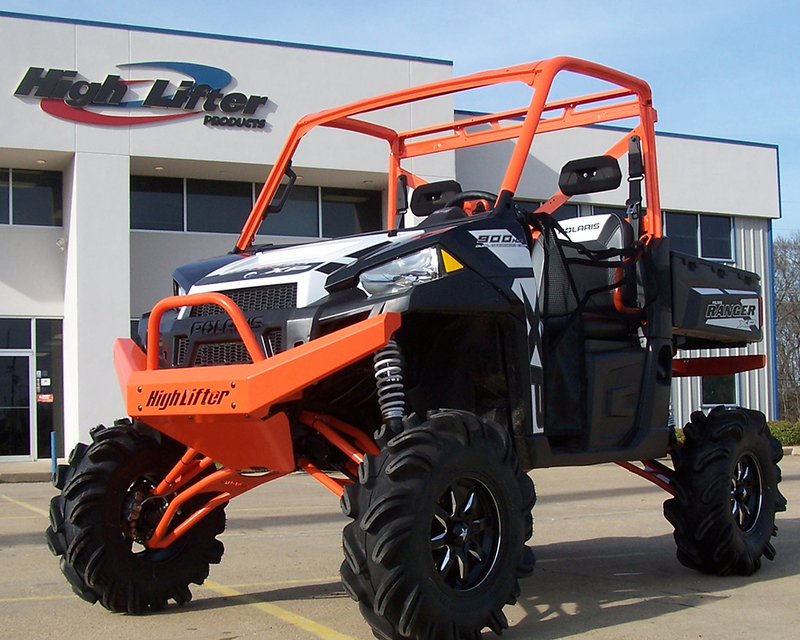 HighLifter are recognized in the ATV and UTV industry as a premium quality supplier of suspension accessories. 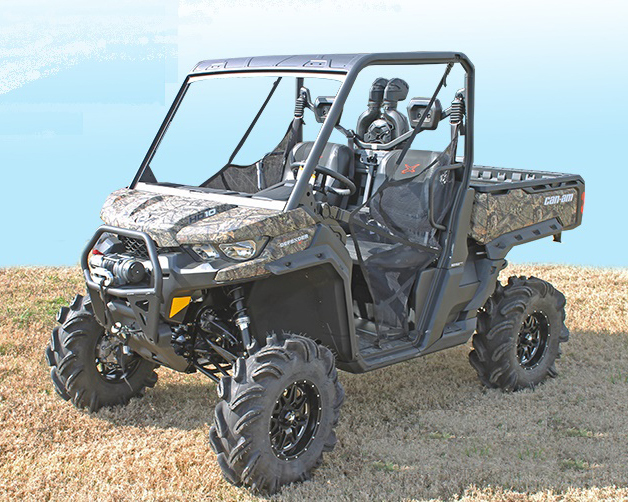 They are used by Polaris for their special edition models of Ranger and RZR. 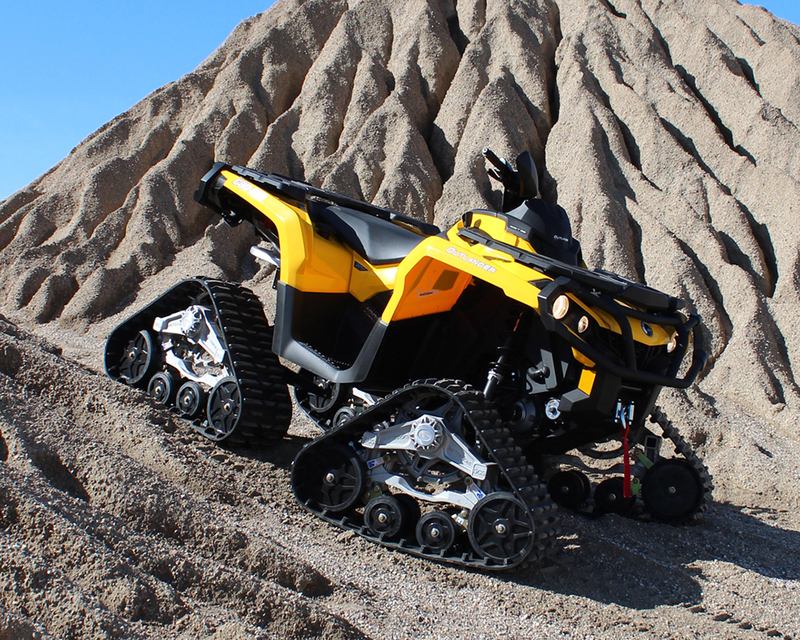 Precision manufactured from durable materials and very simple to install all components are rigorously tested ‘in the field’ and add versatility and function to both ATV and UTVs. Supatracks carry a selection of suspension lifts, snorkels and extreme duty axles in Alva and can supply the full HighLifter range (www.highlifter.com) on demand.